A vehicle is a big investment, and the smart thing to do with any investment is to take care of it. 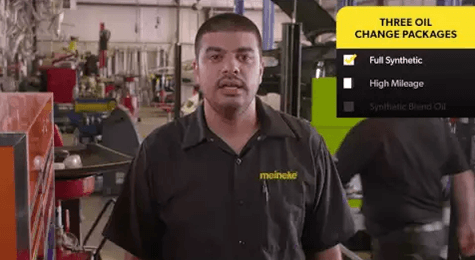 There are various ways to take care of your automobile, most of which fall under the category of routine maintenance from Meineke #801 in Normal IL. This includes all the maintenance items you are supposed to do every few months in order to keep the car running smoothly, such as wheel alignments and tire rotations. Of course, this list is not complete without a mention of replacement oil filters. A regular oil change and auto filter change is an important way to keep your car running as smoothly as possible for as long as possible. Why is an oil change from Meineke #801 necessary? To understand this, you first need to know what engine oil actually does. Engine oil plays a couple of critical roles. First, it transfers heat away from the engine and protects against overheating. Second, engine oil serves as car lube that keeps the engine pieces from rubbing together and causing friction. By regularly changing the oil and filters, you can ensure that your vehicle functions properly for as long a time as possible. 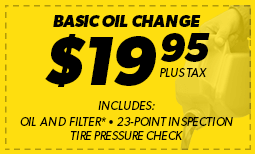 Make an appointment at Meineke #801 for an oil change if you live near area. Oil changes are necessary, but how often? This is a difficult question to answer, as there are a few things that contribute to how often oil changes are needed. It used to be that oil changes were required more regularly. Today, technology has advanced enough that oil changes are needed less often. The exact interval just depends on the make and model of your vehicle. You might try consulting your owner’s manual for a specific number. 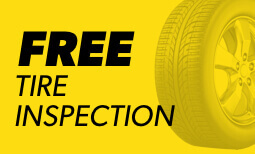 If that doesn’t work, you can simply bring it down to Meineke #801 in Normal IL for an evaluation. The effects can be pretty dire if you neglect the oil change needs of your vehicle. First and foremost, the engine will overheat. It will not function as effectively and the engine parts may melt or become misshapen. Plus, friction may cause further damage. Eventually, without regular oil changes, your engine will give out completely and you will have to buy a whole new one. This is obviously undesirable, but a regular auto filter change from Meineke #801 can prevent you from experiencing this. Think of an oil change as an investment in your vehicle, one that can save you the costly engine repair or replacement work down the line. Our oil change coupons page has some good ways to save as you think about bringing your car down to Meineke #801 in Normal, IL for routine maintenance!